Pasir Ris HDB Flats for Sale & Rent. Pricing, Amenities & More! Pasir Ris means "white sand" in Malay, which is derived from the long stretch of sandy white beach in the area. The architecture of the housing blocks in Pasir Ris takes inspiration from the nearby beach and sea elements, and the town is a haven for cycling enthusiasts, being one of the first few towns to have an intra-town cycling path network. Under the third batch of Remaking of Heartland plans announced in March 2015, residents of Pasir Ris can look forward to the revitalisation of Pasir Ris Park and the main town centre. Pasir Ris has about 110,600 HDB residents and 27,919 flats. It is divided into 8 subzones. 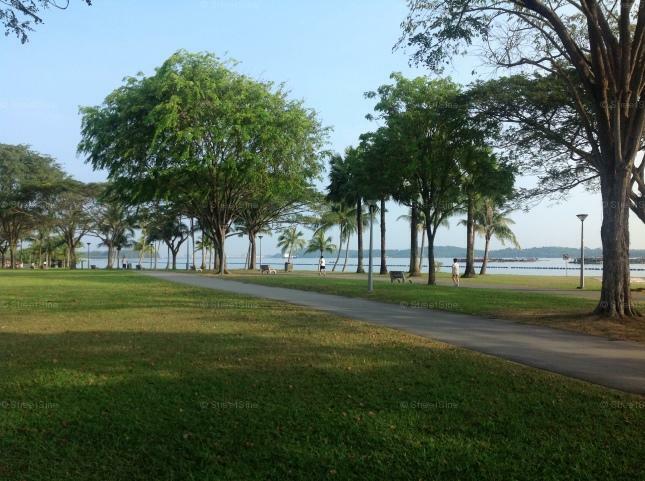 With its proximity to the beach, Pasir Ris Park is a popular hangout spot for the residents. The park contains a six-hectare mangrove forest which is well-known amongst nature lovers. Furthermore, the many resorts and chalets in Pasir Ris attract a lot of Singaporeans for a quick getaway or staycation.